Diego Nelson is a Master Auto Detailer with over 10 years experience. 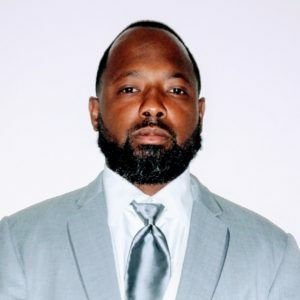 His success in the auto detailing field comes from his many resources and network of auto industry partners that have supported his development. 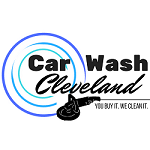 In the auto detailing field in Cleveland OH, it doesn’t pay to be good it pays to be great at what you do. The people will simply love you for it. Diego knows the intricate details required in professional auto detailing from the claying, polishing, and waxing elements of exterior detailing to the thoroughness of interior detailing.